With over 150 years of combined experience and a law firm dating back to 1947, Yost Law Firm has a reputation of being one of the best law firms in the region. 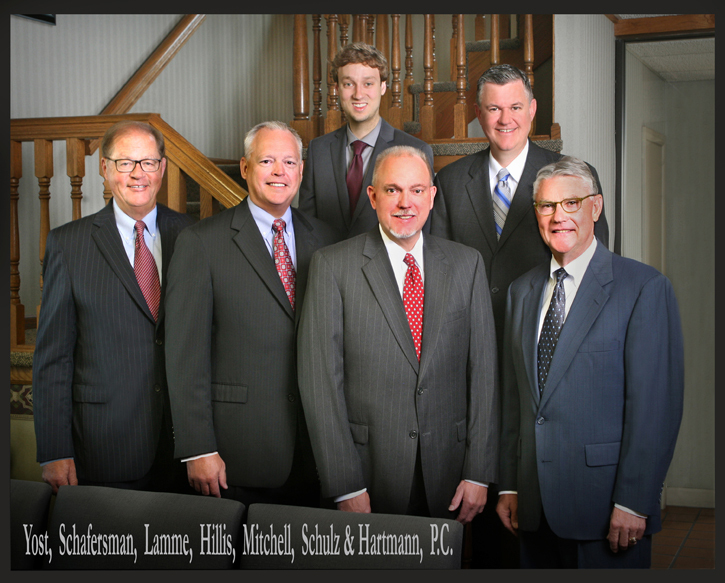 Our attorneys pride themselves on providing the most experienced legal representation for matters involving personal injury; LLC/Corporation business formation and planning; real estate; family law; estate planning; commercial and individual business transactions; civil litigation; criminal defense; and a multitude of other areas of law. We provide counsel to avoid and solve legal problems, no matter how complex, at reasonable rates with client satisfaction as the top priority. Call us. We are here to help.